Please refer to our stock # 1-1131 when inquiring. Important Agate Cylinder Seal, Mesopotamia, Ca. 2000 B.C. 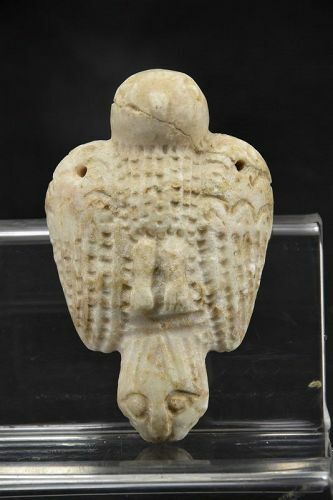 Bronze Pendant, Mesopotamia, Ca. 2000 BC Relief Fragment, Gandhara Period, Ca. 3rd C.